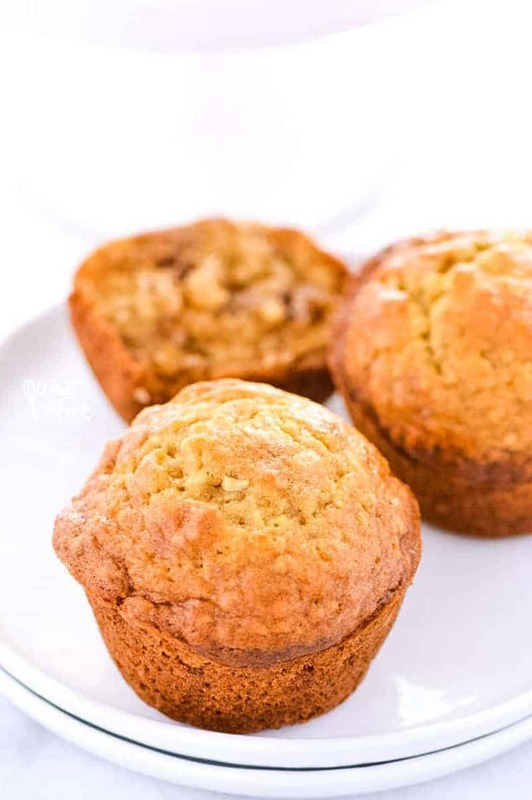 These simple gluten free Banana Nut Muffins are so moist and tasty from the bananas and walnuts. They make a great, easy weekday or weekend breakfast! Muffins. Love them. We’re all about muffins in our house. Seriously. I make them all.the.time. I’ve made two batches of these banana nut muffins in the last two days. Actually, in the last week and a half, I’ve made 4 (FOUR!) batches of muffins. The other ones were gluten free pumpkin muffins and they’re both SO good. So I’ve got a little secret to admit: sometimes I’m forgetful. Like REALLY forgetful. So these gluten free banana nut muffins? I originally made them for Food Fanatic almost 3 years ago. THREE YEARS. By the time I remembered I needed to post them, my photography had improved so much I just couldn’t bear to use the old photos. Since I’ve had a million bananas hanging out on my counter for too long that I really needed to do something with, I decided I absolutely needed to take new photos of these gluten free banana nut muffins and finally get them up on the blog. They’re too good to not share them with you! I literally had three bunches of bananas, all in various stages of ripeness, none of which were actually getting eaten. Time to bake with them! And something other than banana bread, please.We’ve had SO many banana breads. Plus, muffins bake so quickly they’re easy to make for breakfast on weekends. 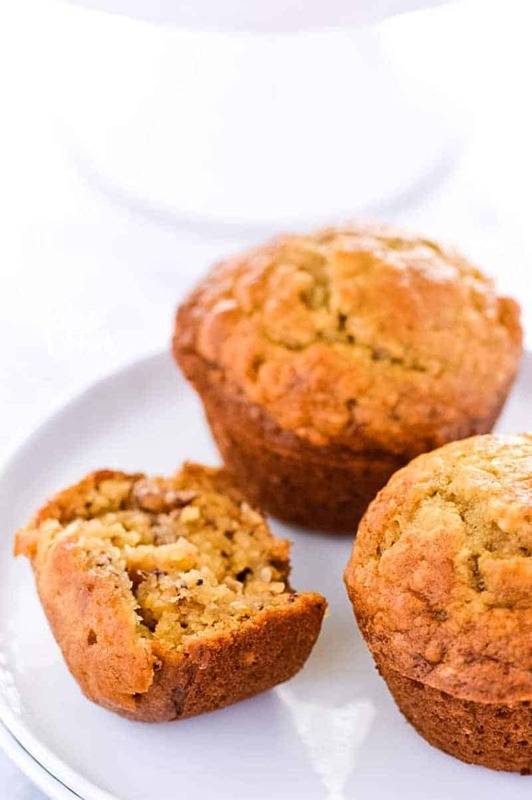 These gluten free banana nut muffins are nice and moist, but not too moist, not too much banana, just enough nuts to taste and they’re 0% dense. It’s got everything I’m looking for in a muffin. Enjoy the muffins, I’m off to buy more bananas! Also, FYI: the muffins in the picture are actually made without the nuts this time because my picky 3yo refuses to eat anything with mix-ins at the moment! NOTES: I use my nightshade free gluten free flour mix in these muffins and I now use Avocado Oil instead of canola oil. For dairy free, use unsweetened coconut milk. 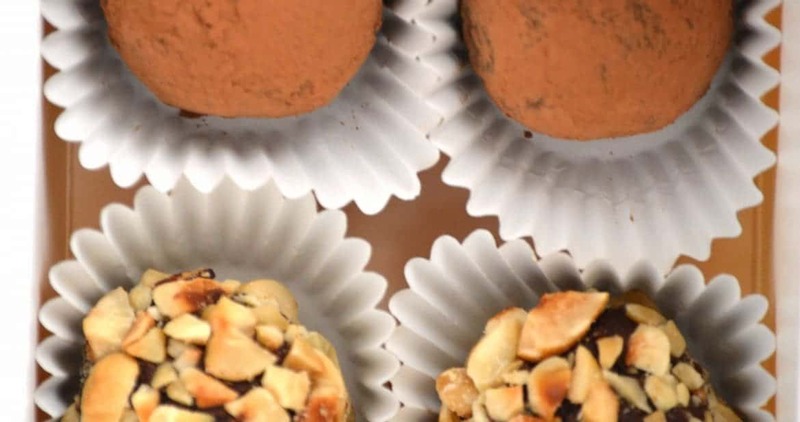 For a nut-free version, omit the walnuts. 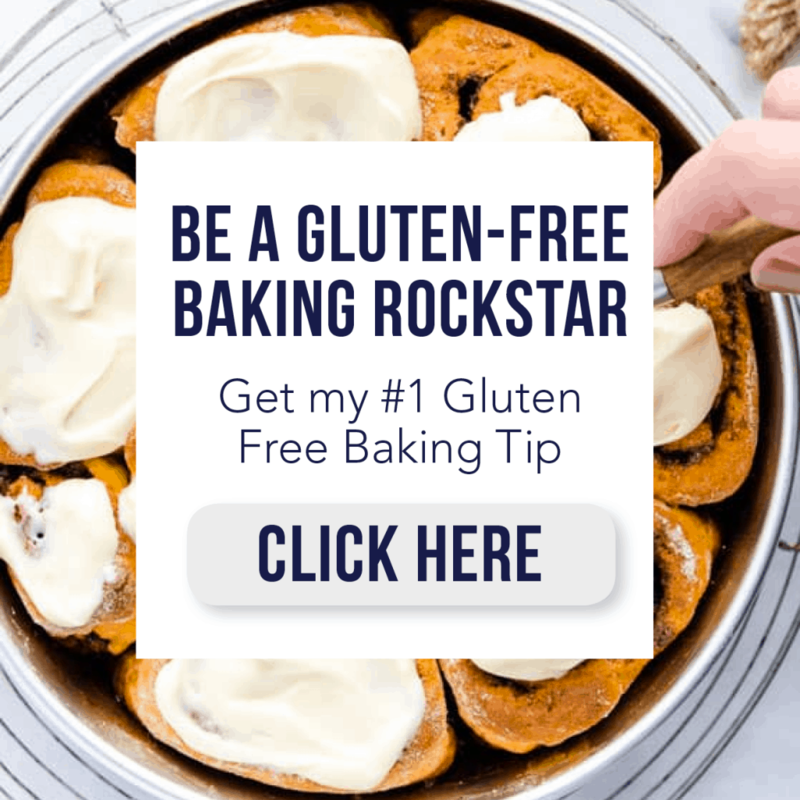 This gluten free banana nut muffins recipe can also be found on Food Fanatic where I am a regular contributor. These taste SO good!! My kids love them and they are so simple to make!! I need to make a batch of these this week. We need a grab and go option for getting my 3 boys to school without me losing my mind. This is perfect, thanks! Muffins are such a great portable breakfast or snack! 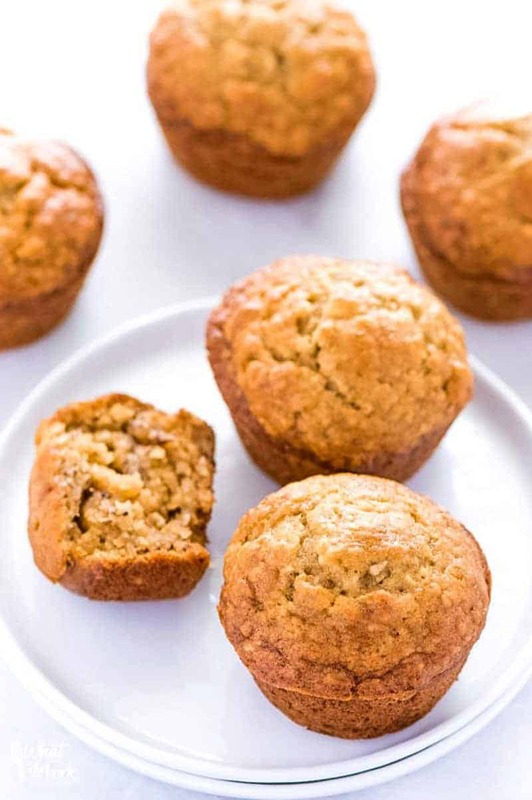 These gluten free banana nut muffins look delicious! This is a great recipe. It looks so appetizing. Muffins are great toddler food. Yum!! My girls like eating muffins for breakfast. I’m totally going to make these banana nut muffins for them! We’re huge fans of muffins, too, and I can imagine these would be a major hit in my household! YUM. we love muffins too… I cannot wait to try these! We love muffins also! Especially homemade ones & these look divine! You had me at easy! 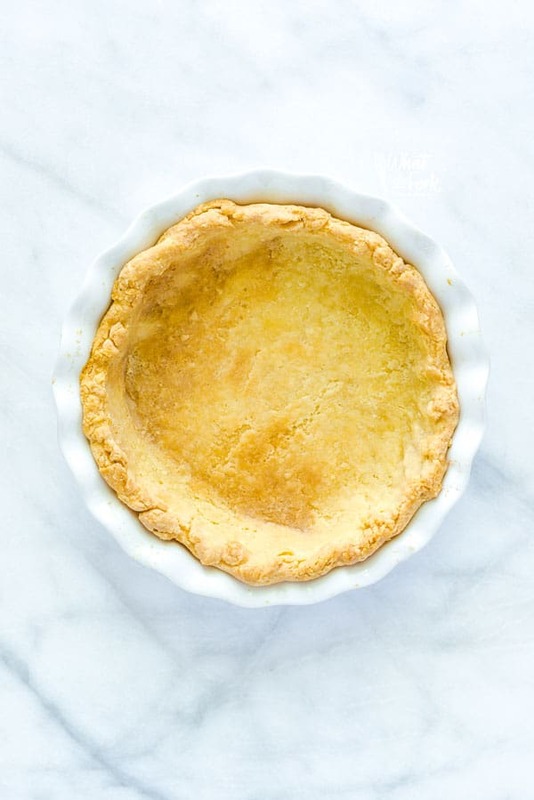 There are so many creative recipes on the internet, but it’s staples like this that I always come back to. I could eat these for breakfast daily! My favorite kind of muffins! My kids LOVE banana muffins so these would be a big hit in our house!! I think they would banana muffins for breakfast, lunch and dinner if I let them. Ha! I would’ve been like your 3yo when I was a kid. Mom used to put two muffins in the corner of the pan with no blueberries because I didn’t want the blueberries–and she put sprinkles on top! I’ll totally have to make these for my hubby! He’s recently GF! He’ll love these! These came out great. I substituted one cup of flour for a cup of rolled oats, did about half the sugar and replaced canola with coconut oil, did one more banana, and substituted milk with almond milk. I’m always worried when I make substitutions that they will be horrible but they are delish! 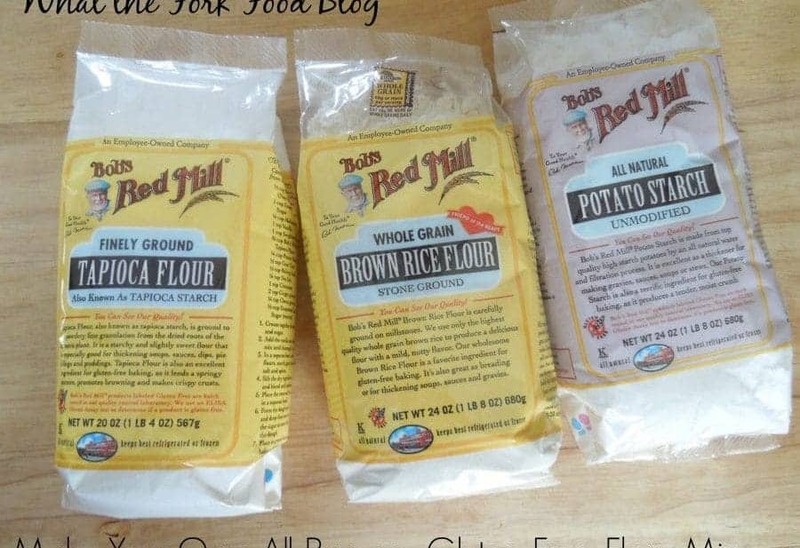 I want to try this recipe, but don’t know whether to use baking soda or baking powder. The ingredients list says baking soda. the directions say baking powder. Which is it? I saw the original recipe a year ago. When I saw a new posting I was hopeful this discrepancy had been corrected, but it had not. I will get that fixed for sure. Use the baking soda instead (in the ingredient list like you mentioned). Thank you! What about the nuts- it says 3/4 cup, add 1/2 cup, but. To what to do with rest? Hi Chris- I will fix this in the recipe card so thank you for pointing this out. Add the remaining 1/4 to the muffin batter in the muffin tins before baking.